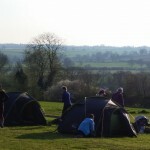 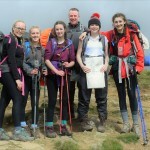 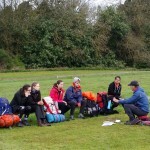 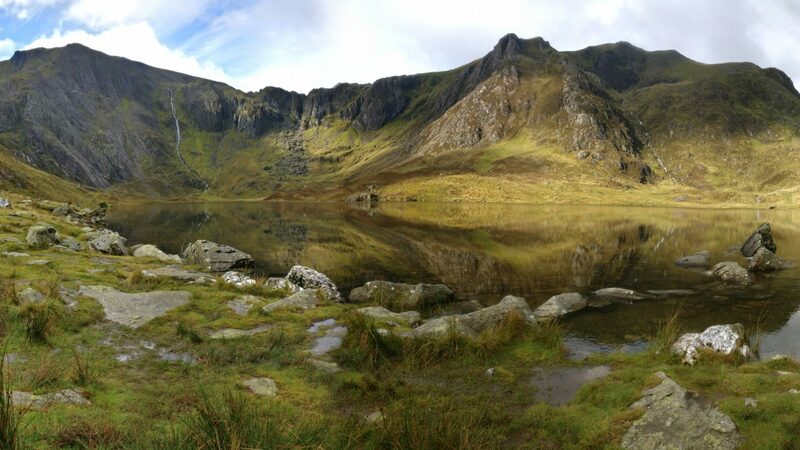 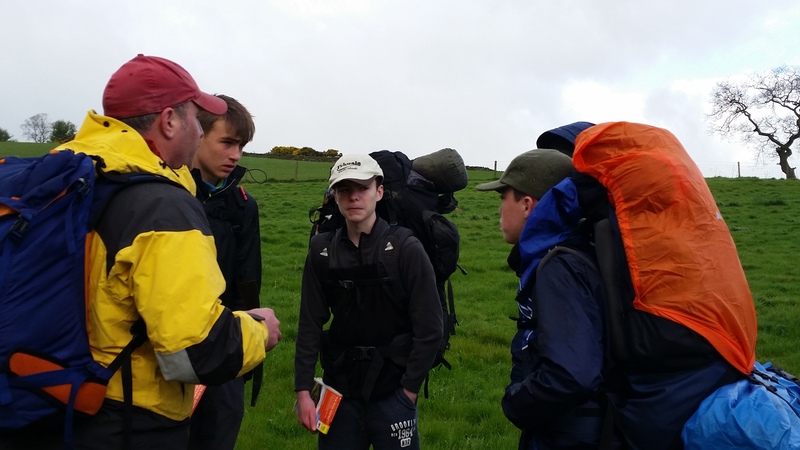 A look back at last year’s DofE. 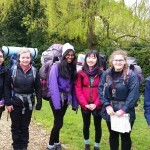 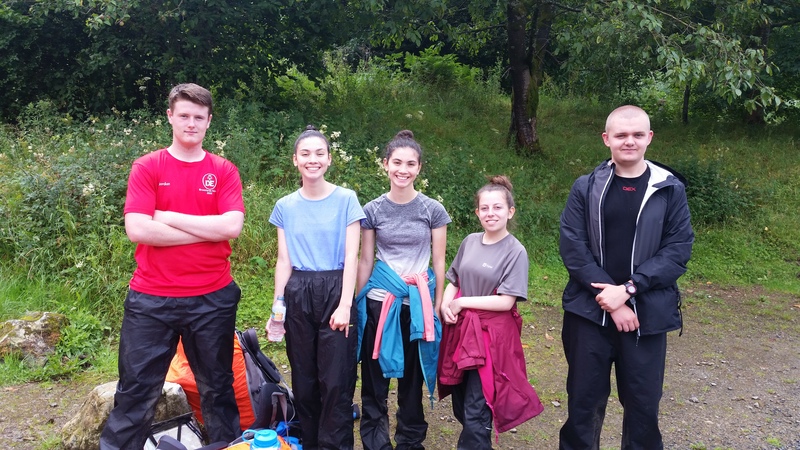 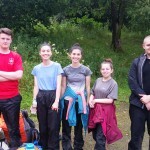 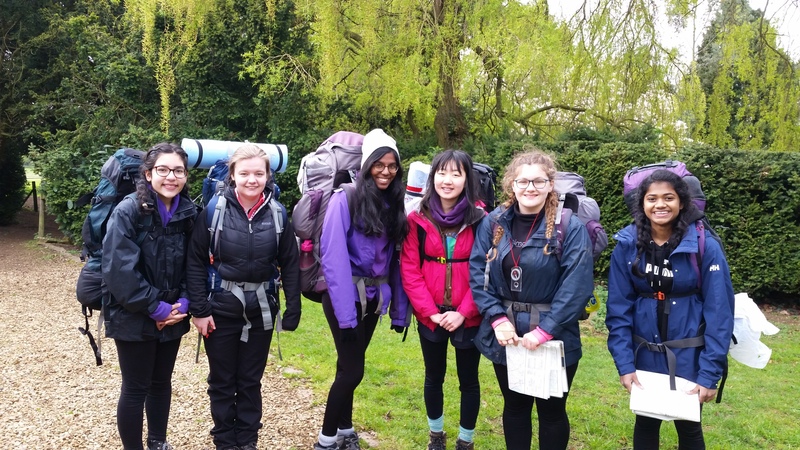 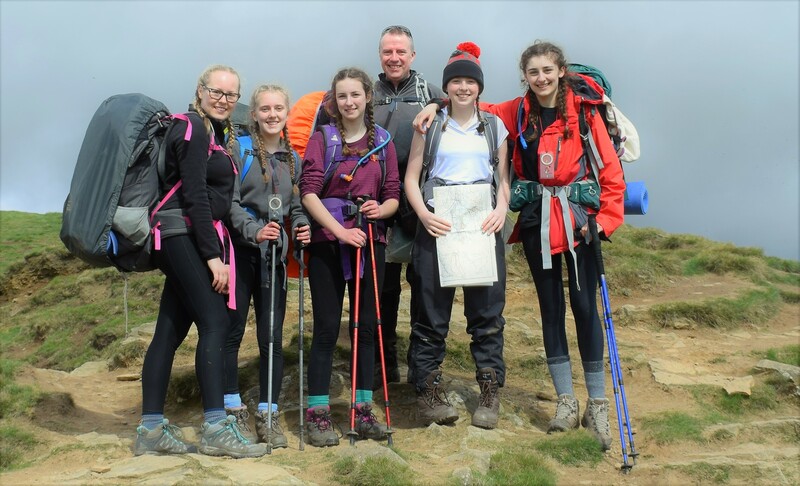 We started with Beauchamp College’s Gold Practice in the Lake District last October and finished with Leicester High School’s Bronze Qualifier in the White Peaks this September. 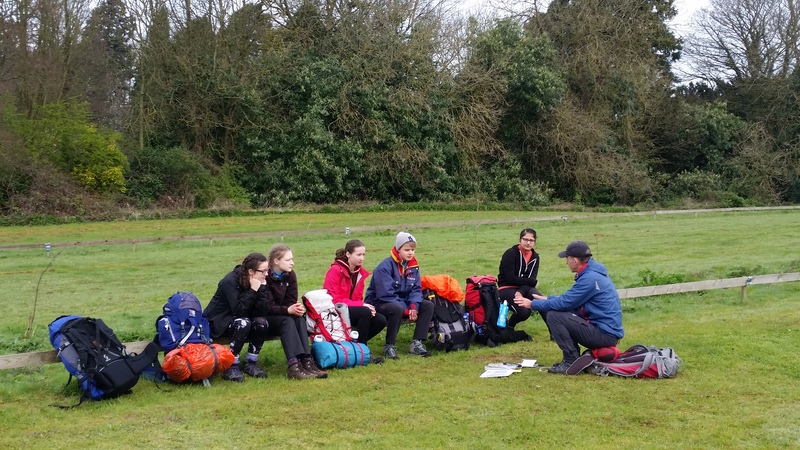 And in between we have taken nearly 300 students on their DofE journey on almost 30 different expeditions, whether just starting out at Bronze or finally completing the set and finishing with Gold. 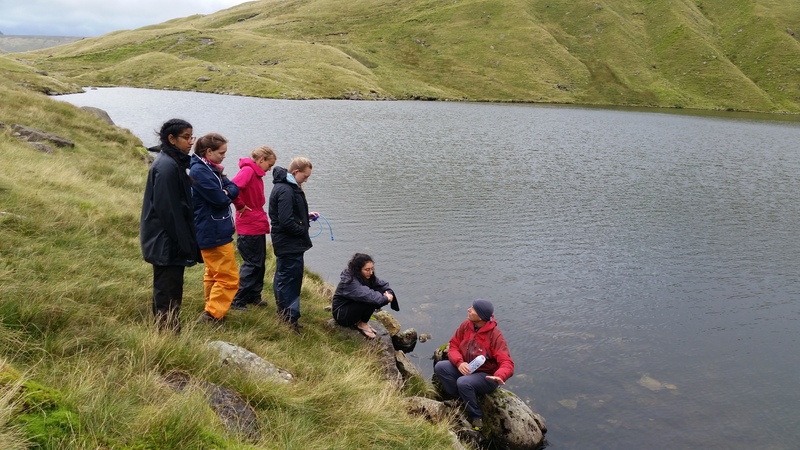 We’ve enjoyed the company of students from 6 schools in England and several Open students hailing from Scotland, Norfolk, Cardiff and even Italy! 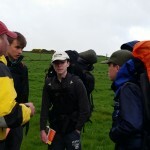 Every expedition has it’s own trials and tribulations, stories and comedy moments. 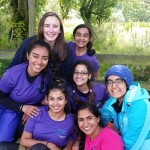 Of course, it’s the students who are the best at regaling these stories with added drama for good measure. 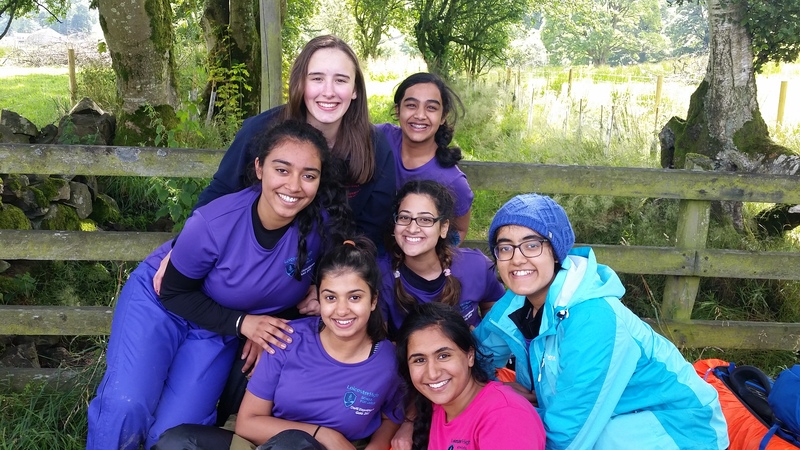 Thank you to all the wonderful school staff who support their students so brilliantly and our fantastic team of instructors who will always go the extra mile to help their group or support another team. 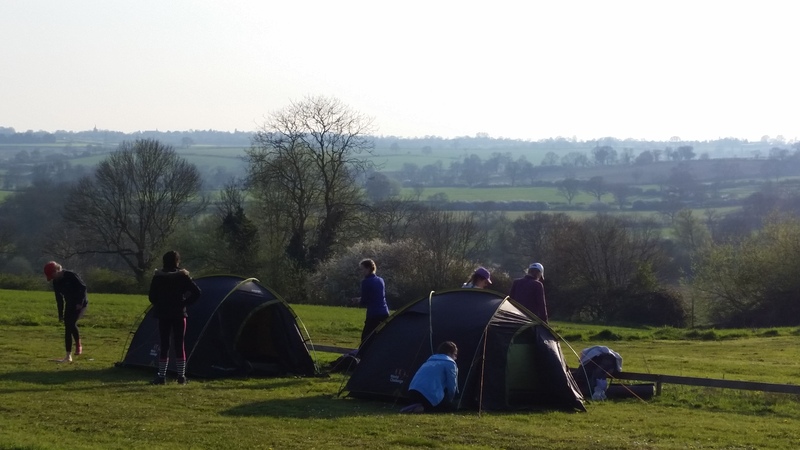 We are looking forward to more next year!